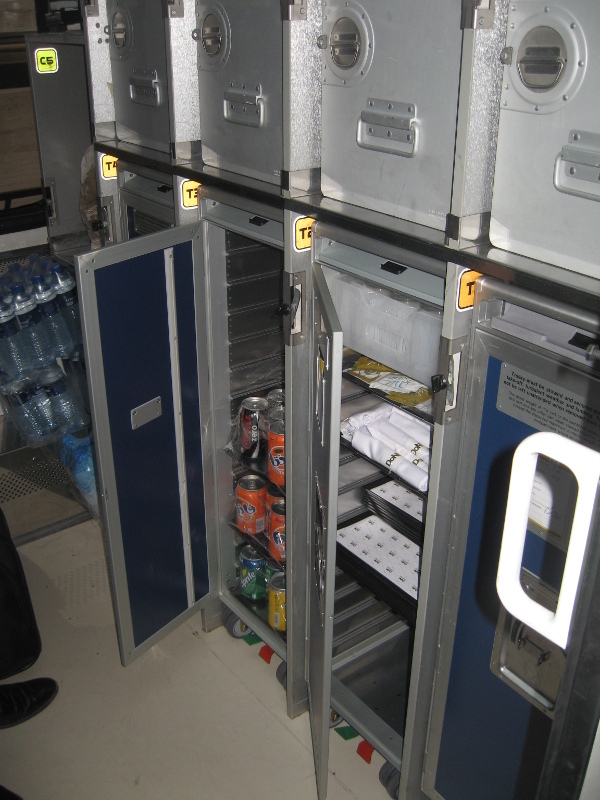 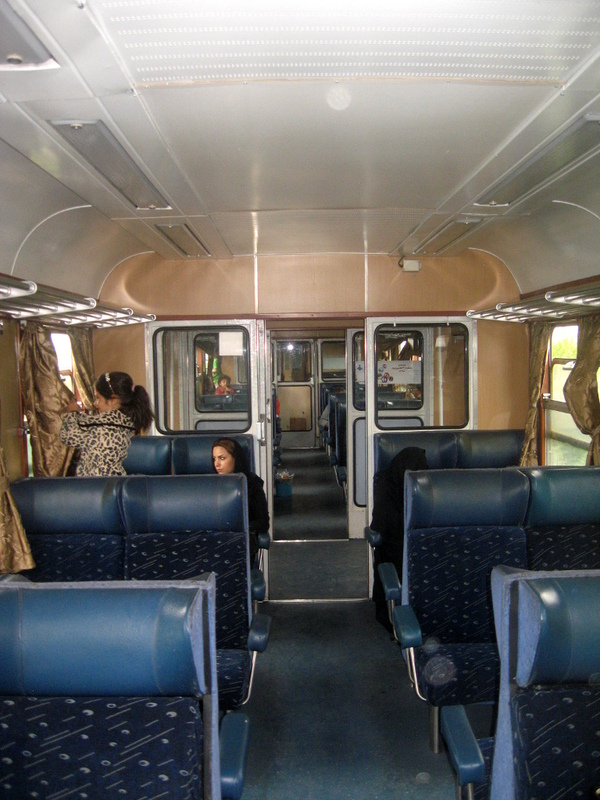 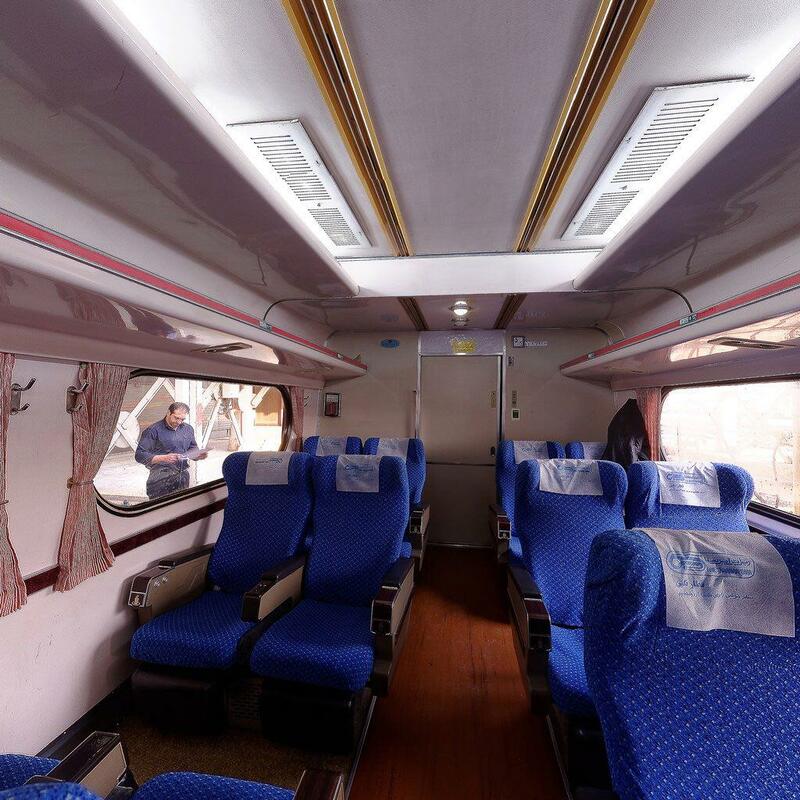 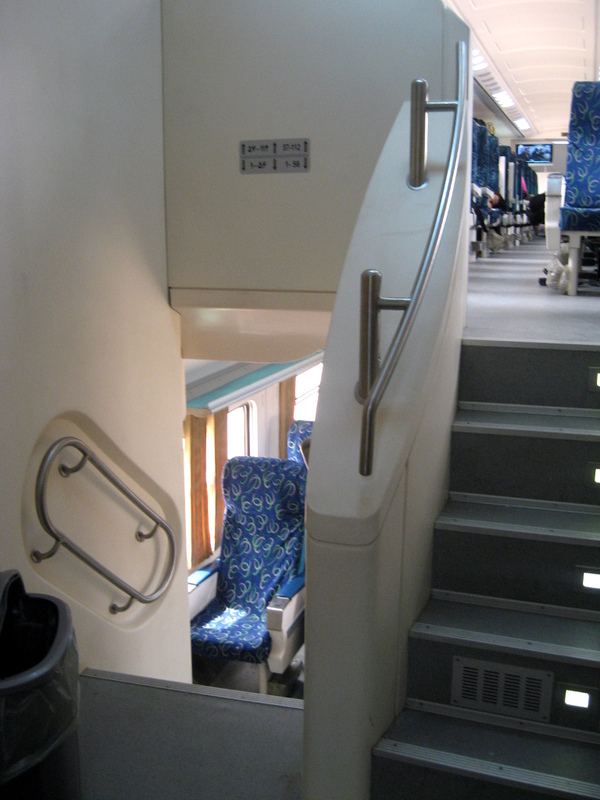 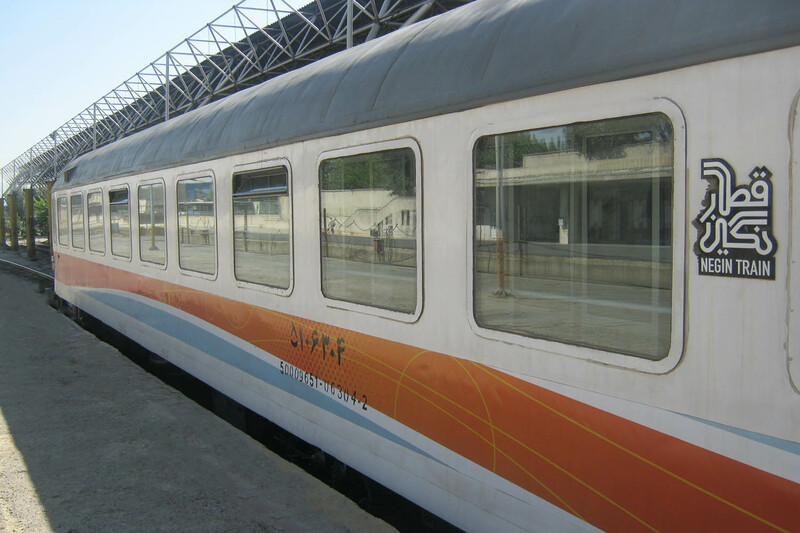 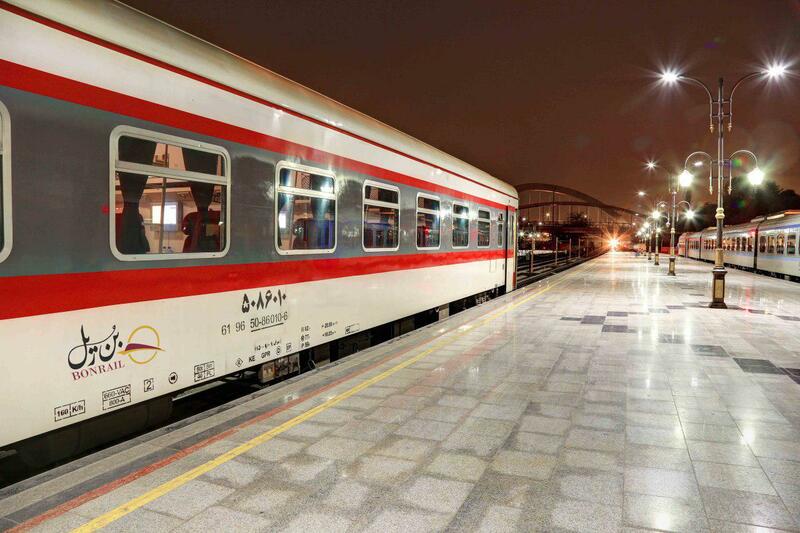 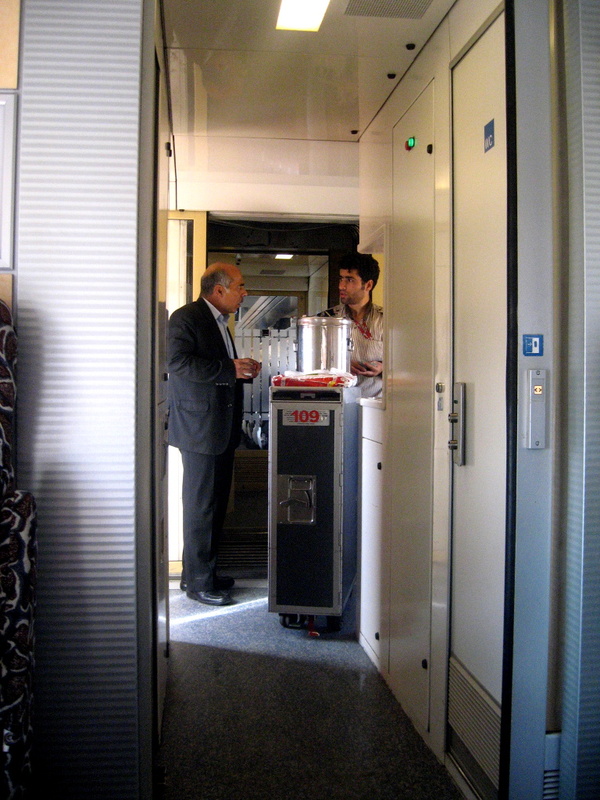 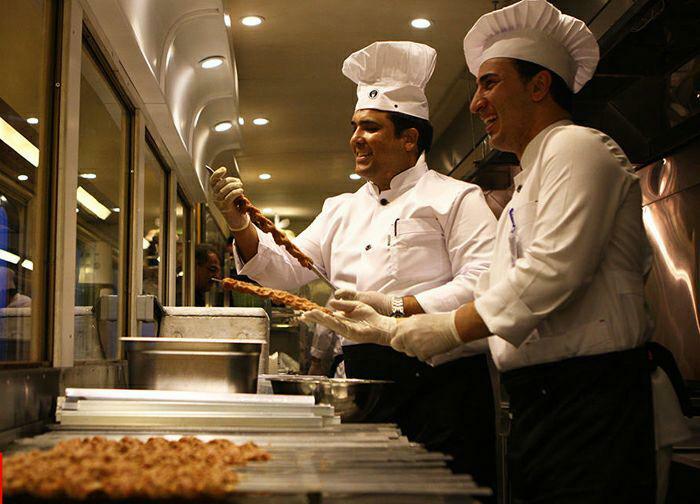 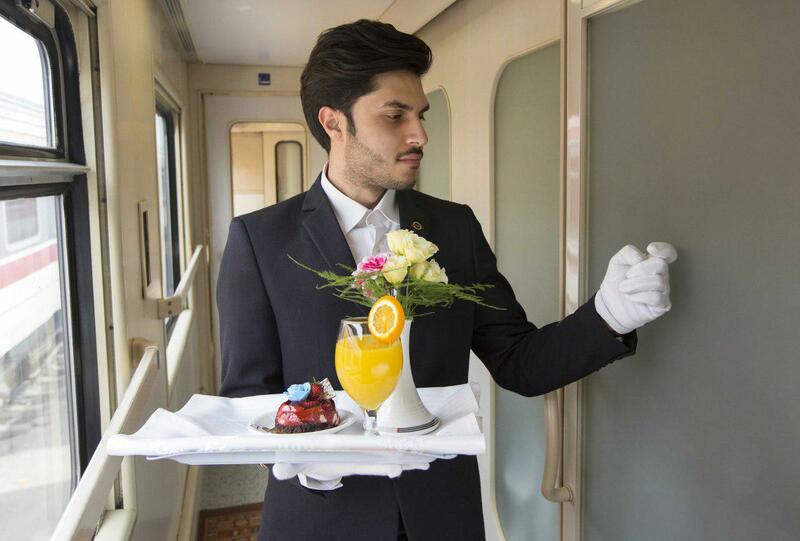 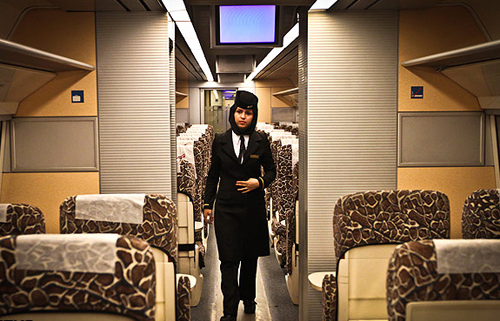 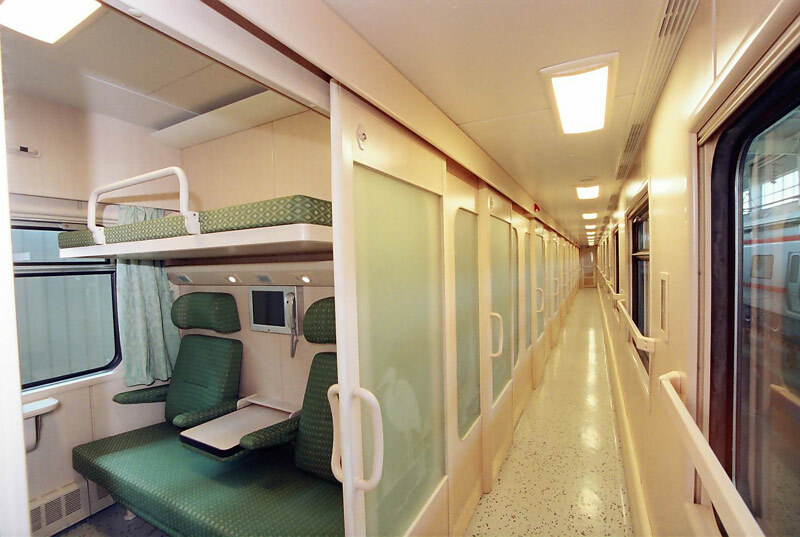 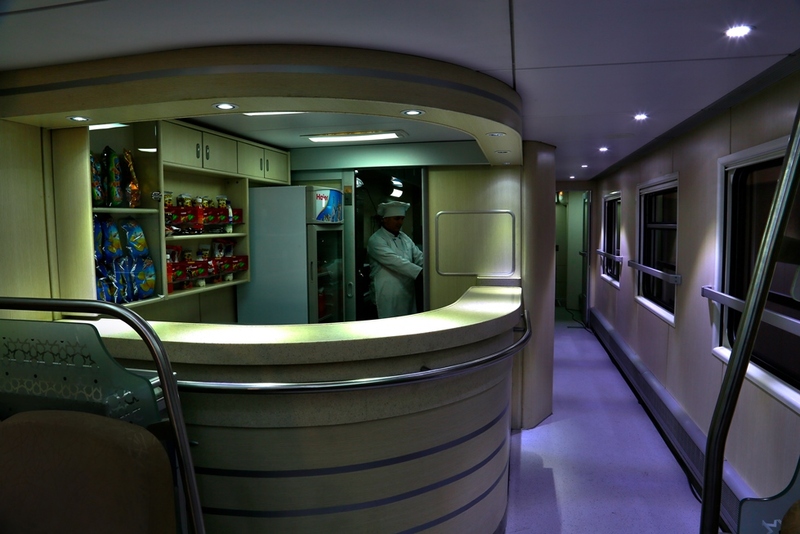 Iranian trains offer safe and comfortable connections to almost every major destination in the country. 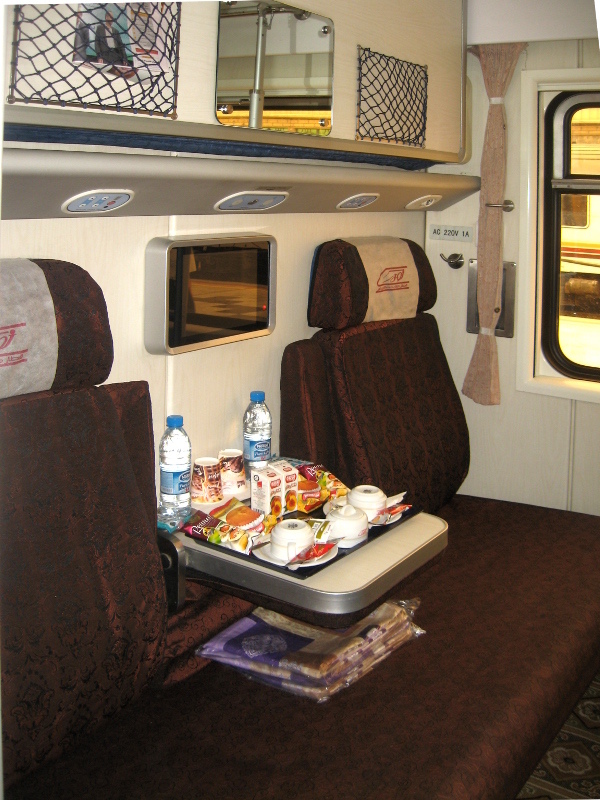 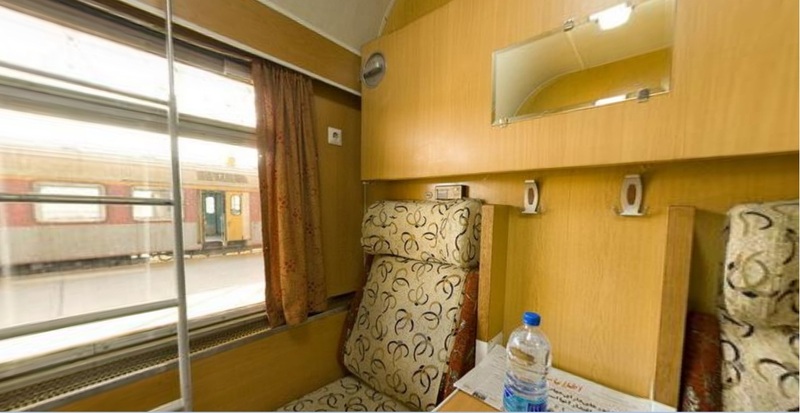 Most long distance trains are operated by private companies which offer different standard from average to highest. 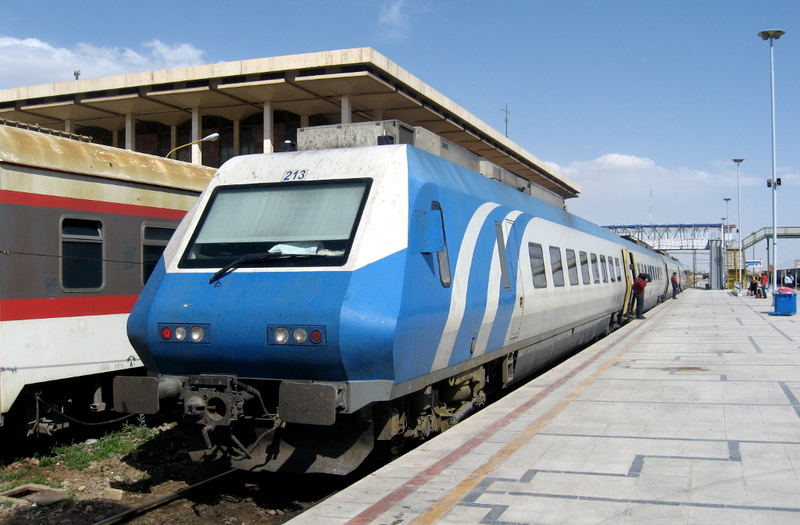 A state-of-the-art highspeed train service connects to several destinations. 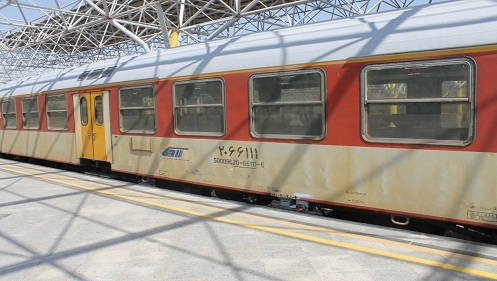 Local trains used to be the domain of second hand European rolling stock but are replaced step by step with new and comfortable trainsets of domestic production. 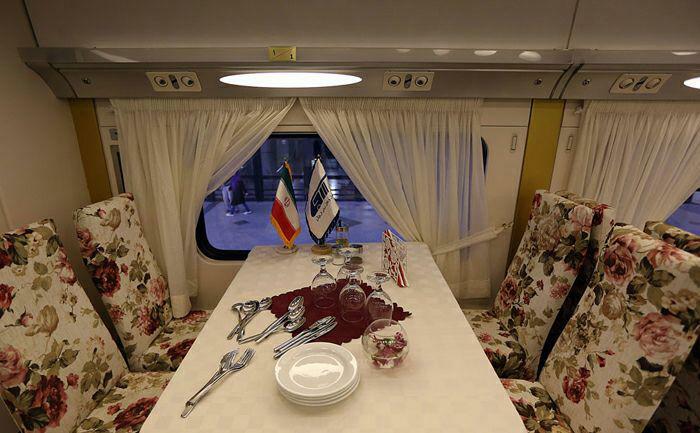 Iran is a huge country with extended arid and desert plains. 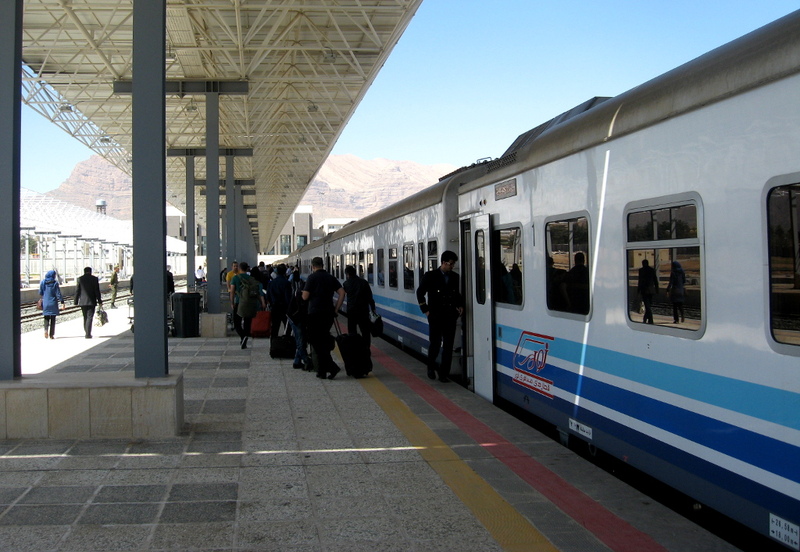 Settlements are concentrated in areas where abundant water is available, with distances of hundreds of kilometers between the major cities. 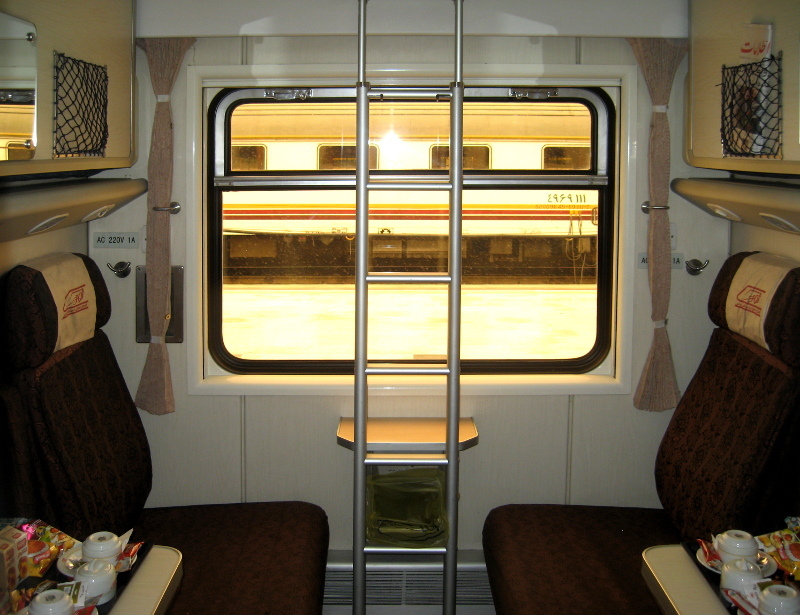 According to this pattern railways offer mainly long distance connections, with usually at least one overnight train per line and a few daytime connections on some lines. 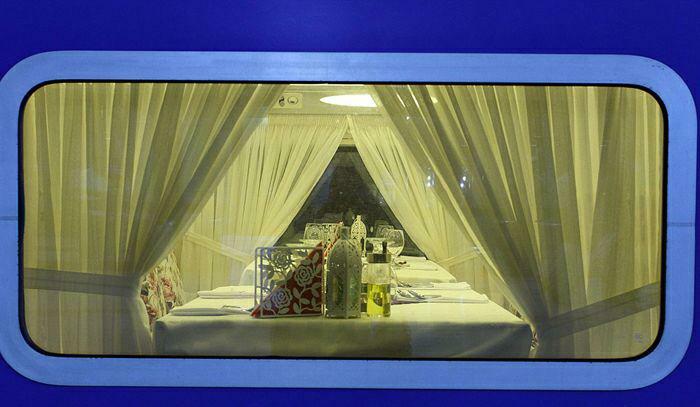 Some relations are not served every day but two or three times a week. 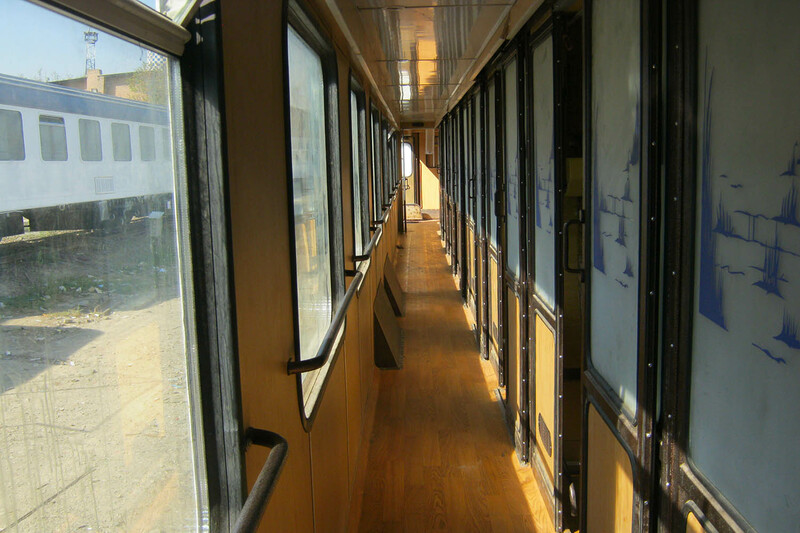 All connections are structured to be direct. 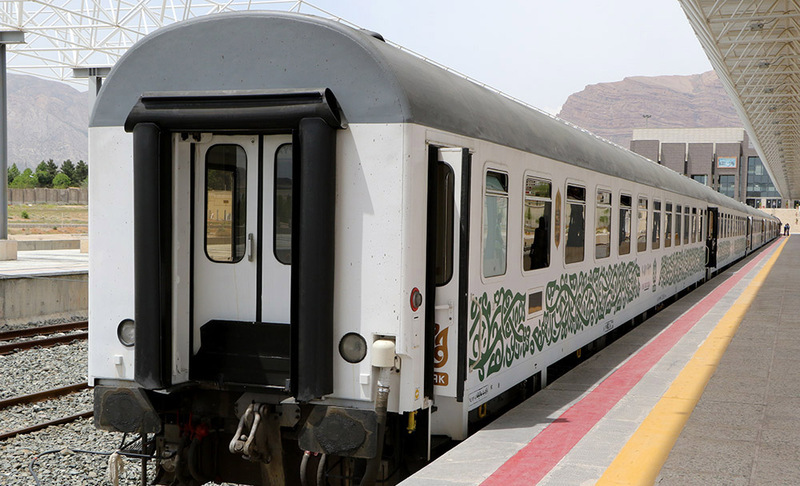 This means you will not have to change at any station during your travel (and you hardly will find any timetable permitting changes). 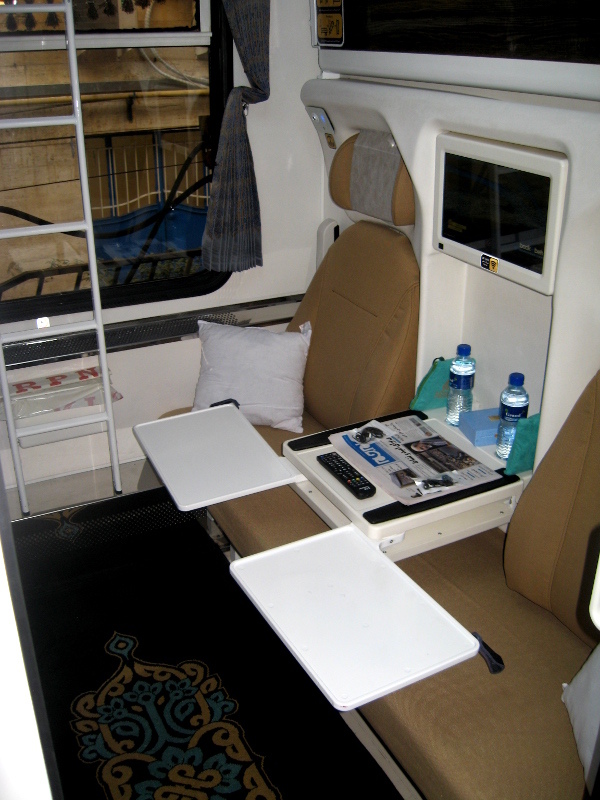 Local or regional service has been introduced in the last decades but it is available only in few areas. 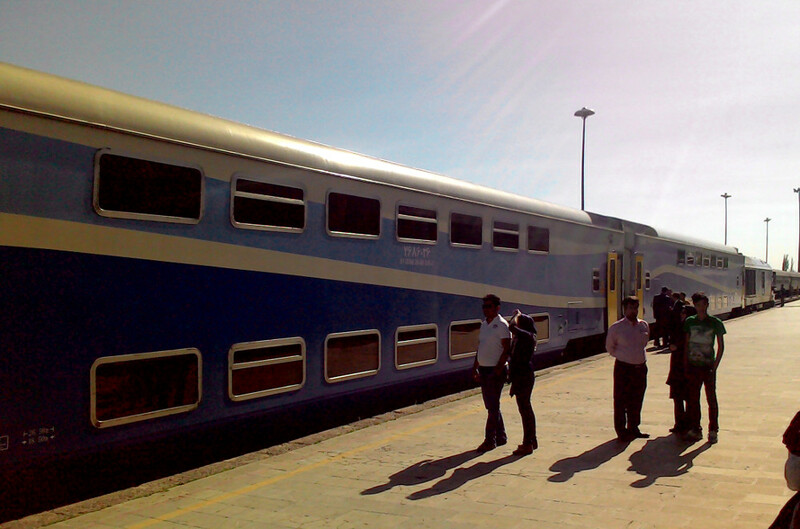 Never expect to take a train to cover a distance of just 50-80 kms except in urban regions. 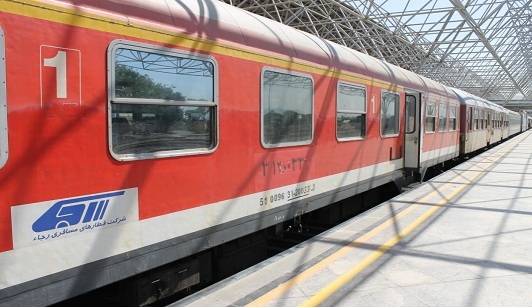 On long distances railway is often the fastest available land transport, more comfortable than road connections and of course safer and more environmental friendly. 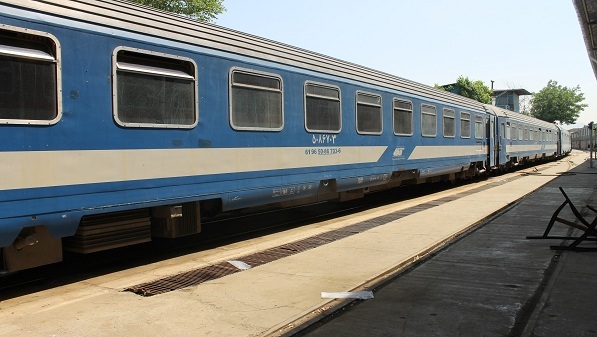 Nevertheless demand is much higher than the available trains, as new rolling stock is always one step behind the opening of new lines and the tracks are shared with a heavy freight traffic. 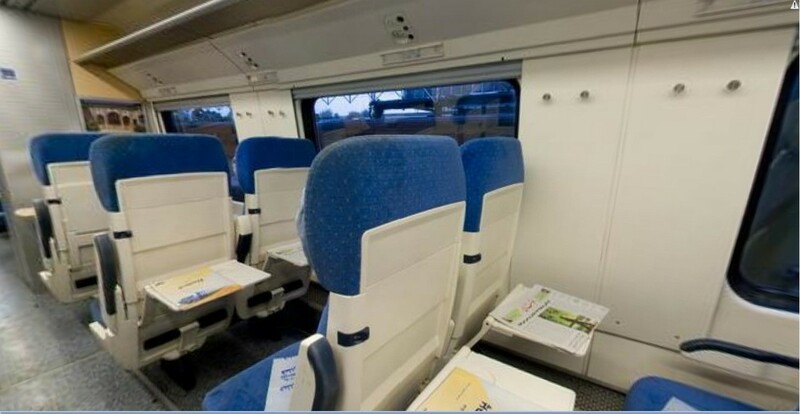 Therefore booking is mandatory for all trains except local services. 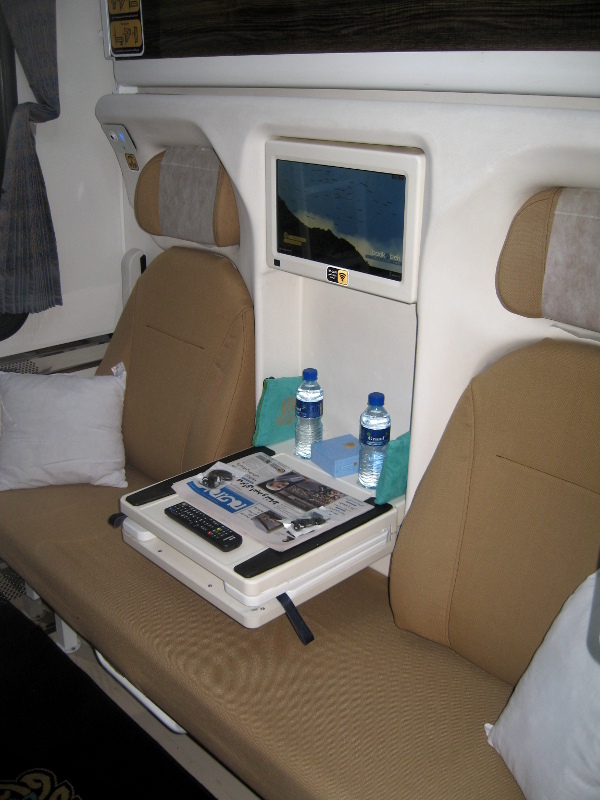 Reservation should be done as soon as possible as some destinations may be fully booked also a week prior to departure. 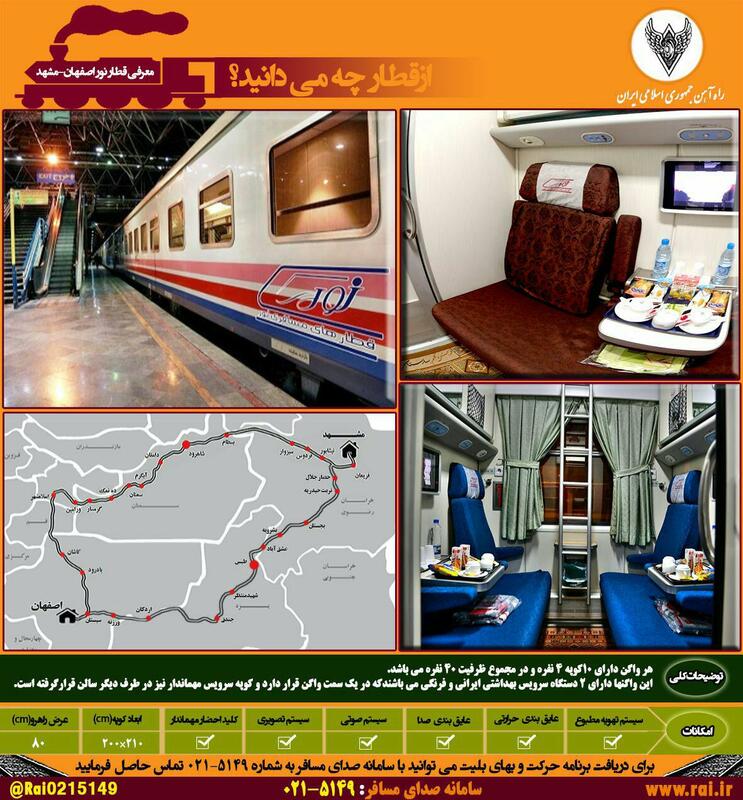 If you have little time to spend in Iran you better book your train from abroad, before you start your journey. 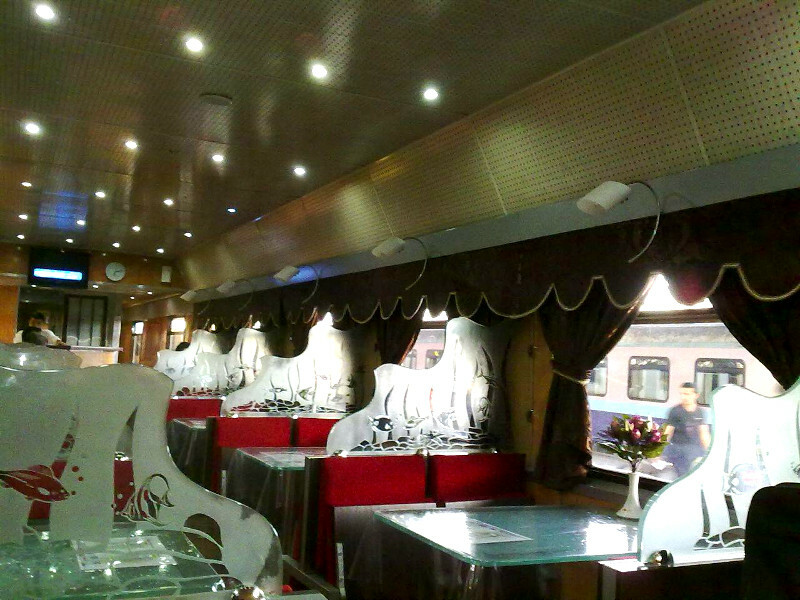 For more details consult the timetables and read the tickets menu. 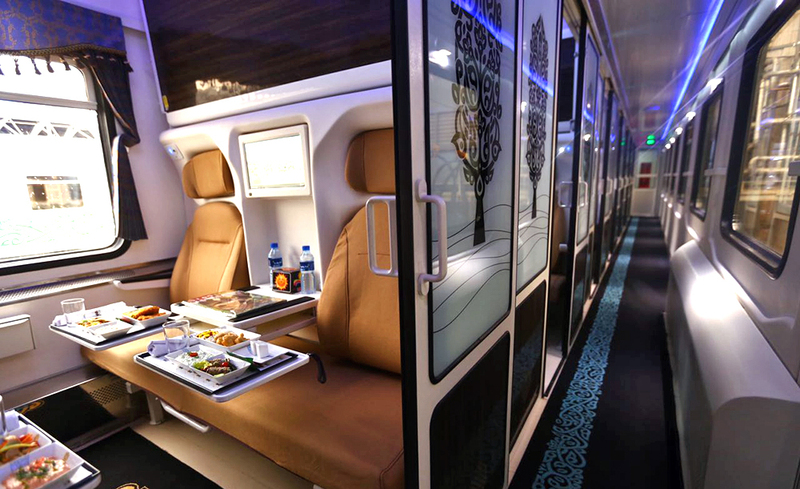 Fadak offers upscale facilities and services aimed at the wealthy traveler wanting to travel in style. 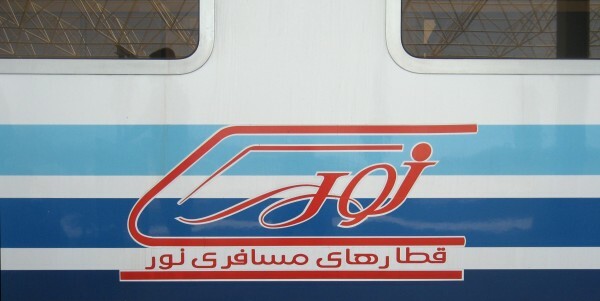 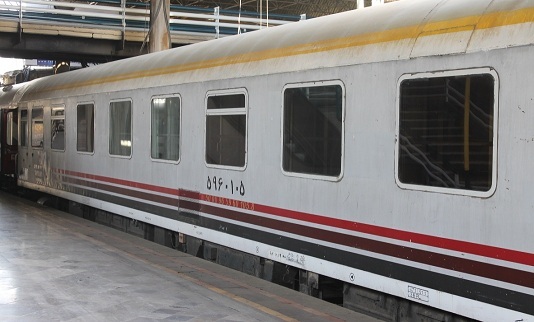 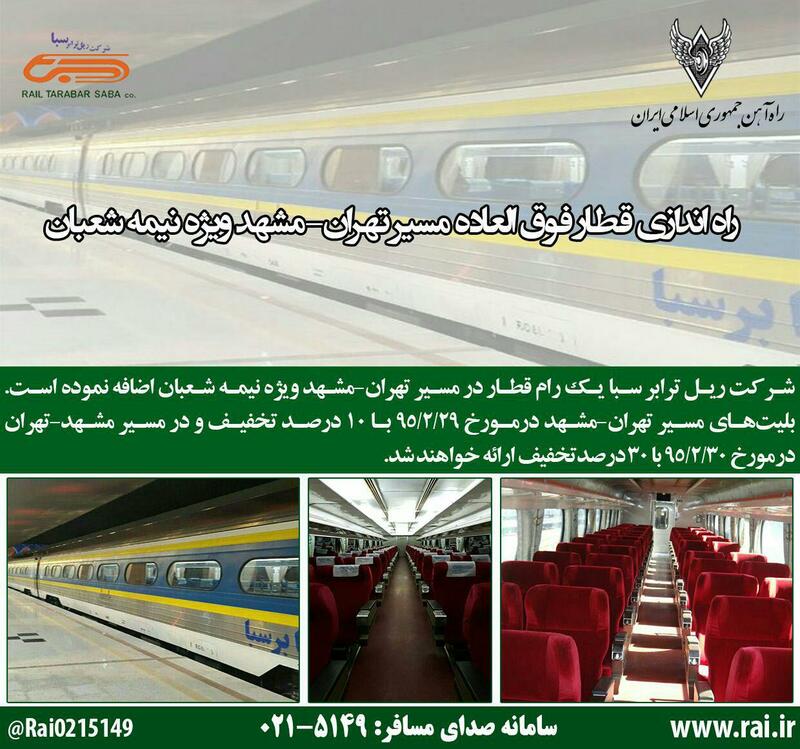 In 2005 Iran started to offer a high quality, fast and reliable express train service with new domestic diesel trainsets built under Siemens licence. 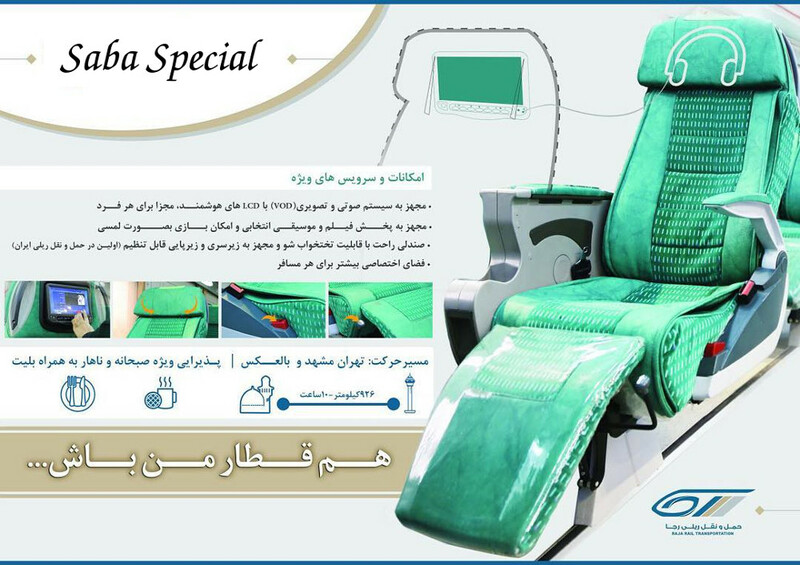 The brand name Pardis means of course paradise and offers international premium class standard. 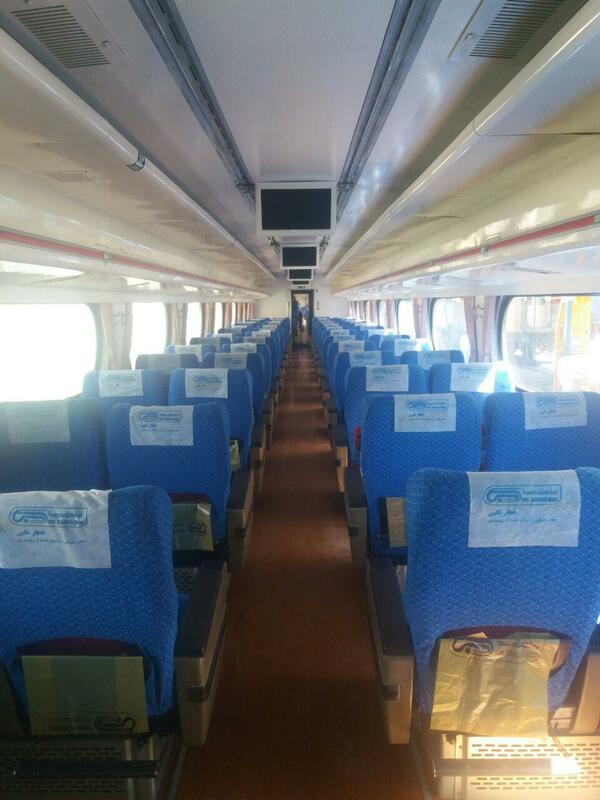 Recently new double deck trains have been introduced to face the ever growing passenger traffic. 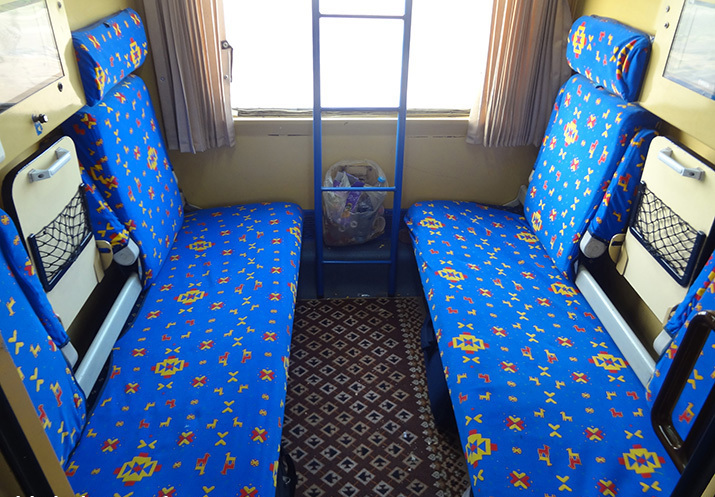 They offer high comfort on medium distances. 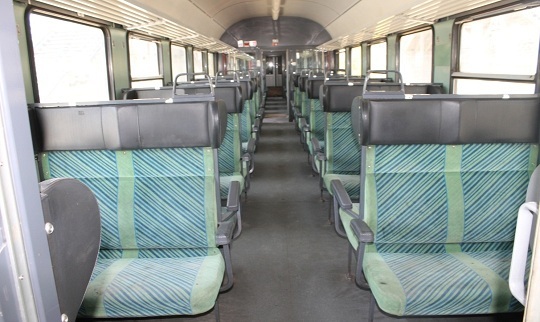 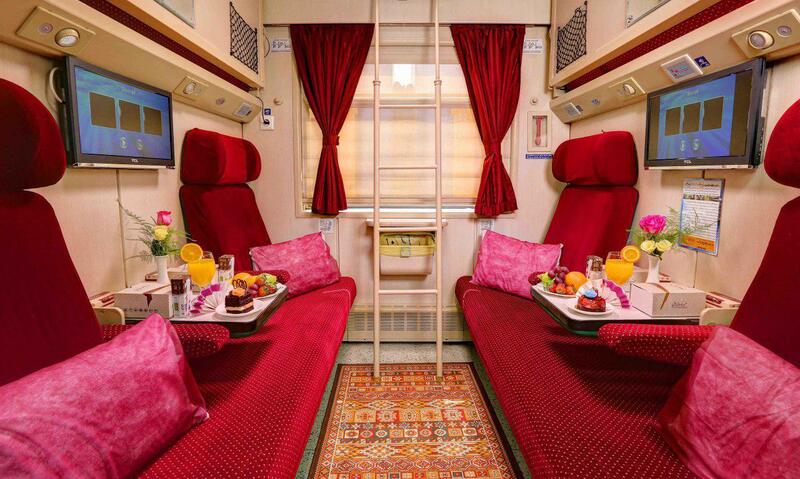 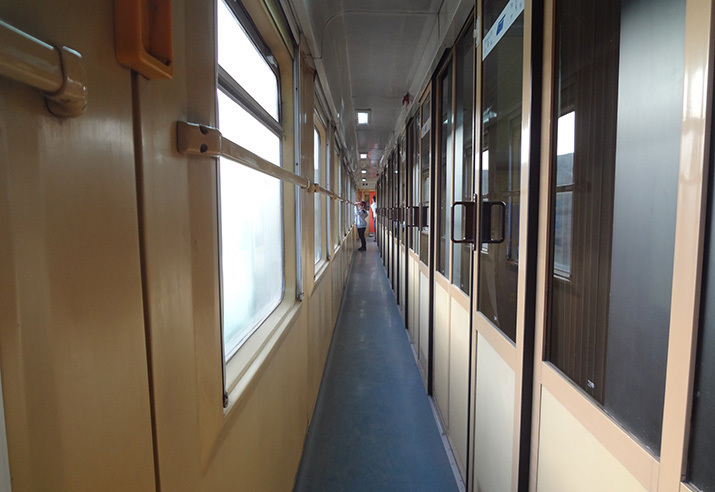 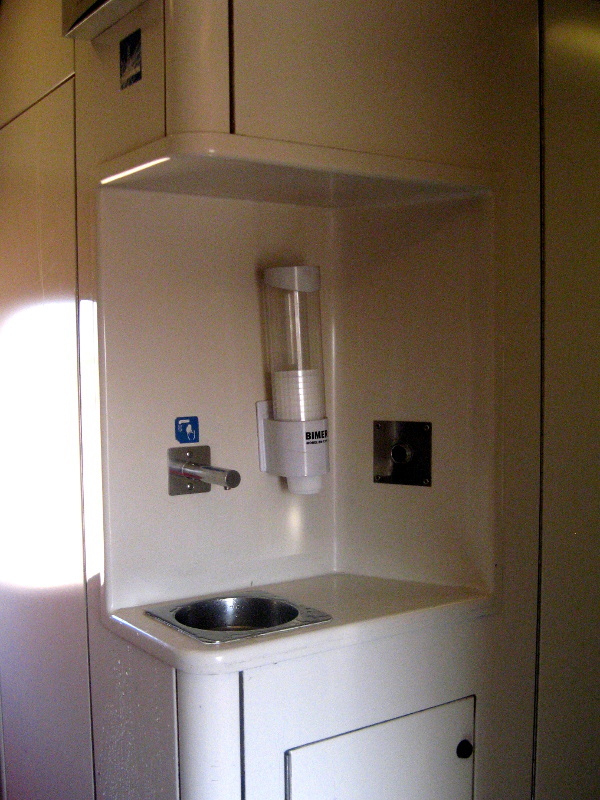 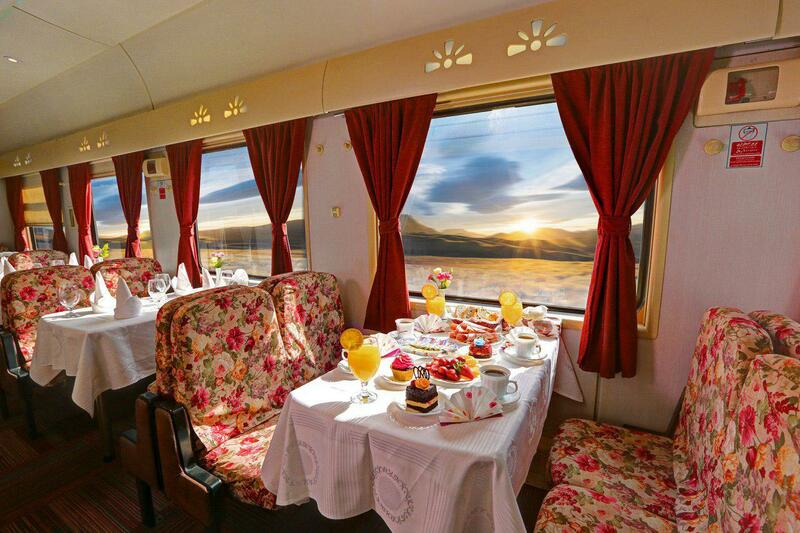 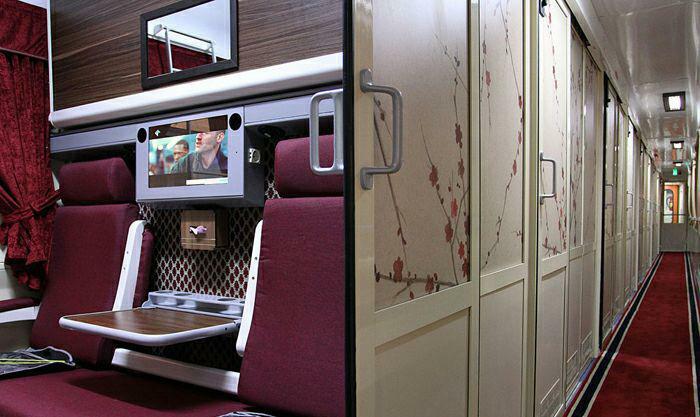 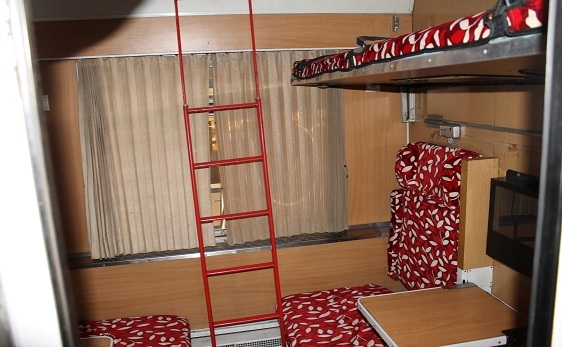 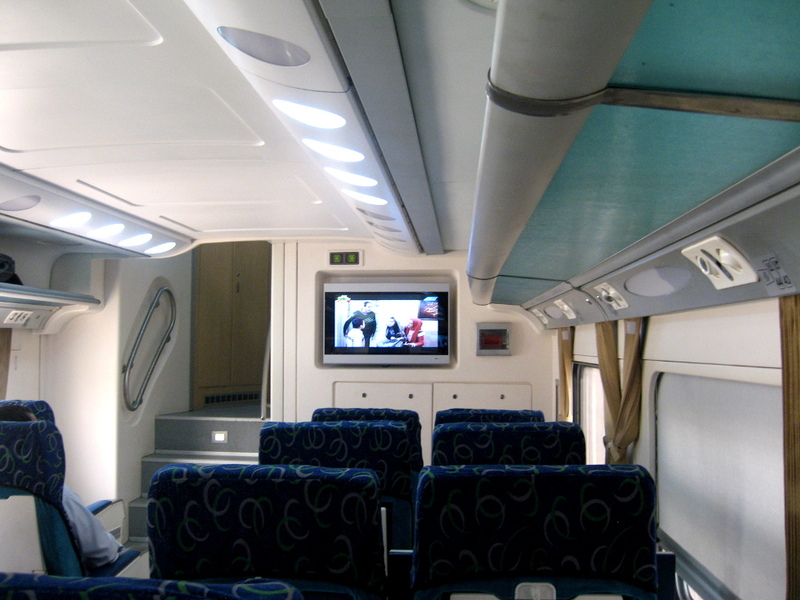 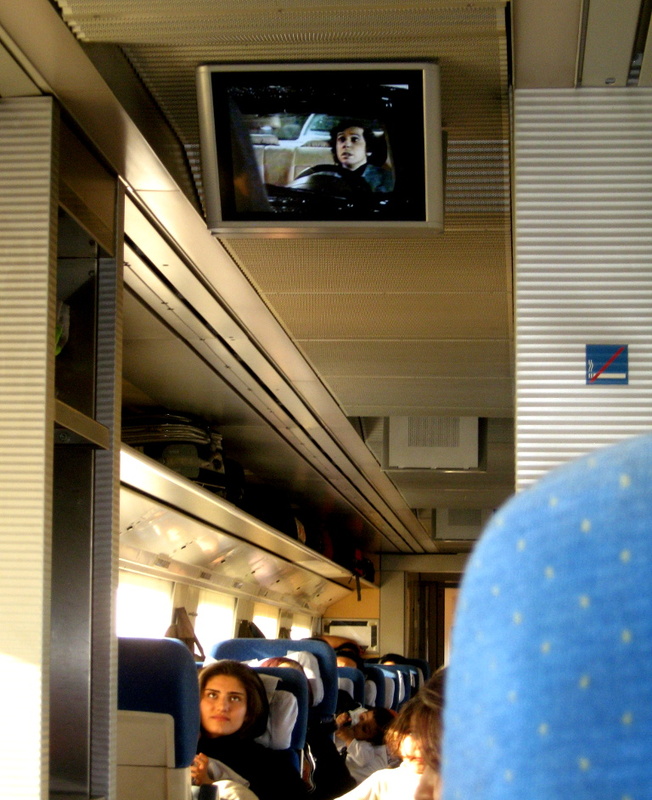 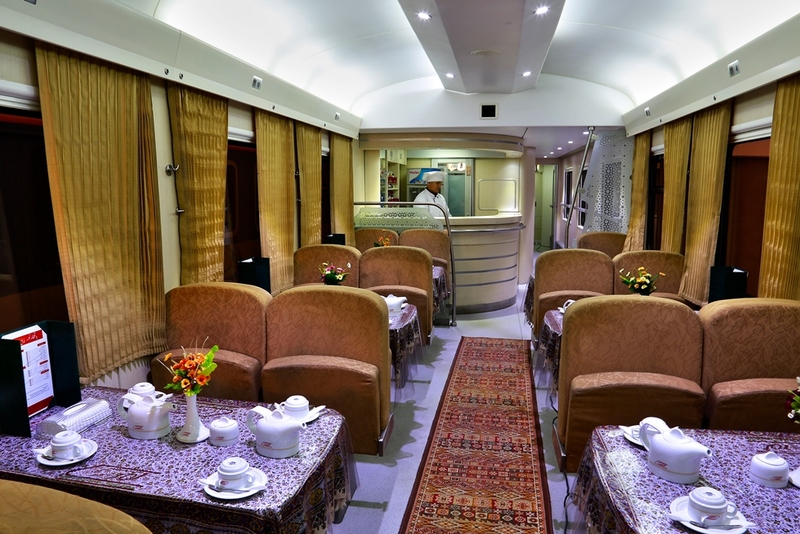 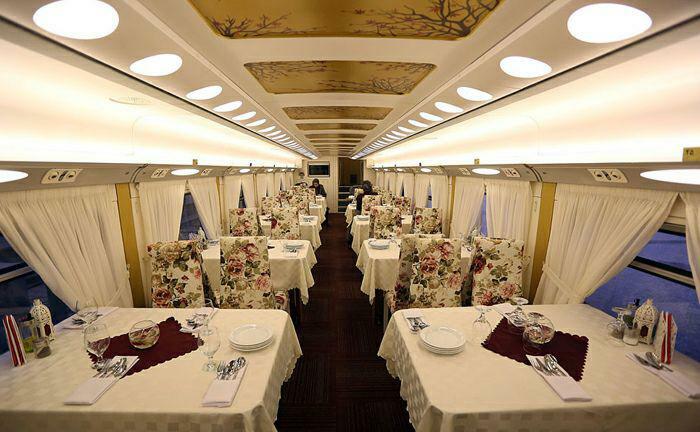 On some trains special options (VIP) with larger, reclinable seats and personal multimedia entertainment are available. 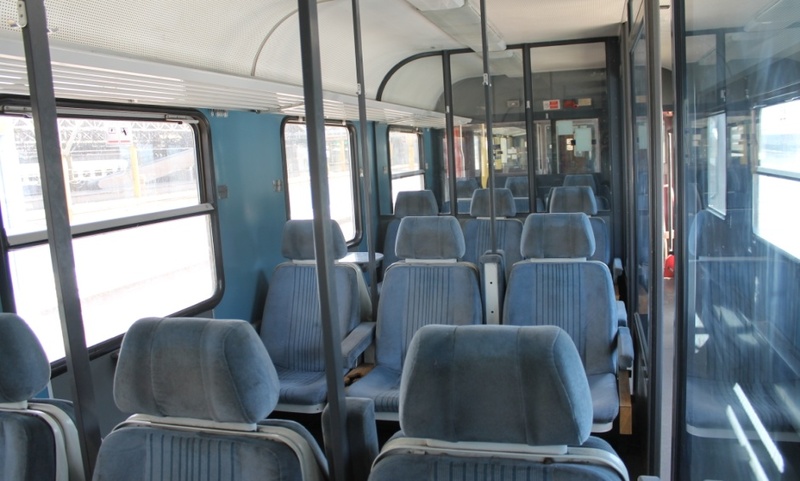 On many lines rather simple second class trains are available. 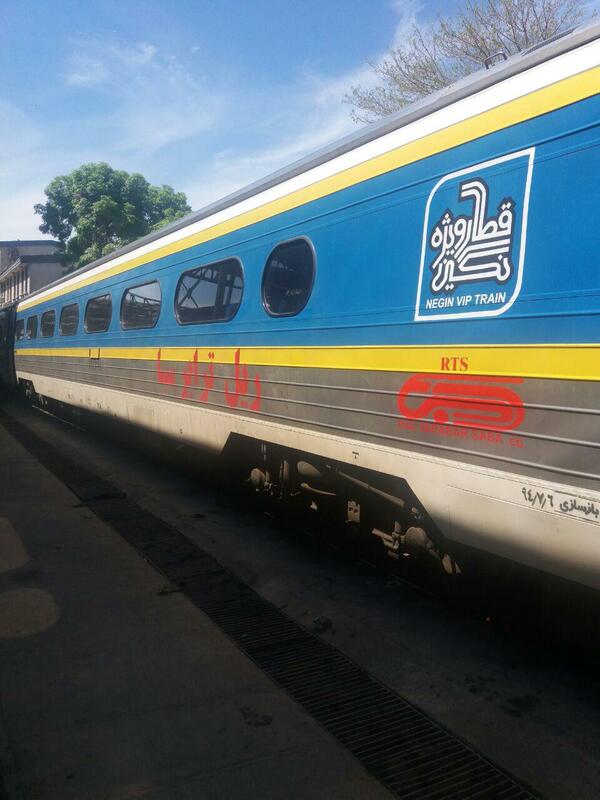 They will stop at almost all stations. 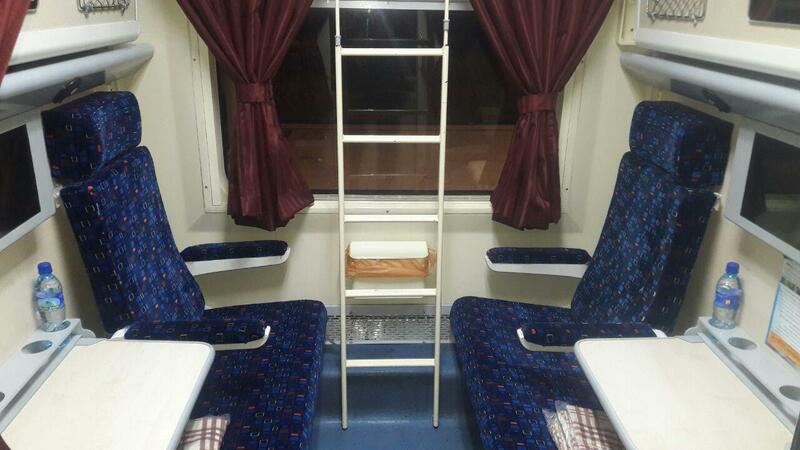 They are very cheap and have only seats, no beds. 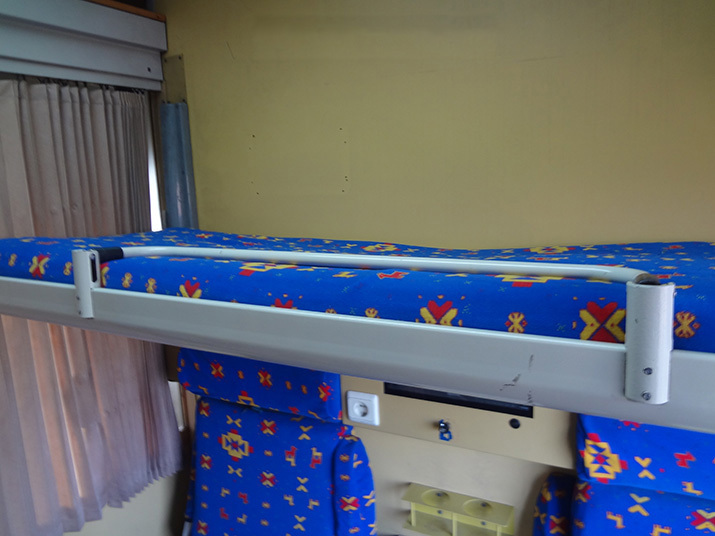 While they may suit for a journey of several hours they are not recommended for overnight journeys.